Maintenance free and easy to throw, YYF designed this yo-yo with beginners in mind. 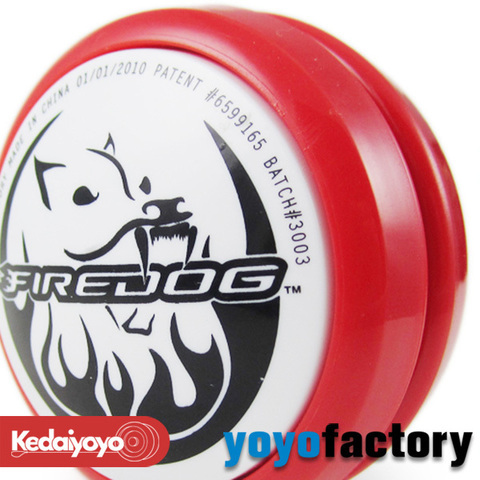 The yo-yo has a fixed gap, and cannot be opened or adjusted, reducing maintenance to simply changing strings. The body shape is a throwback to the old school looping yo-yos, and Bandai has adopted the Firedog as the base for its Hyper Yo-Yo Hypercomet model. 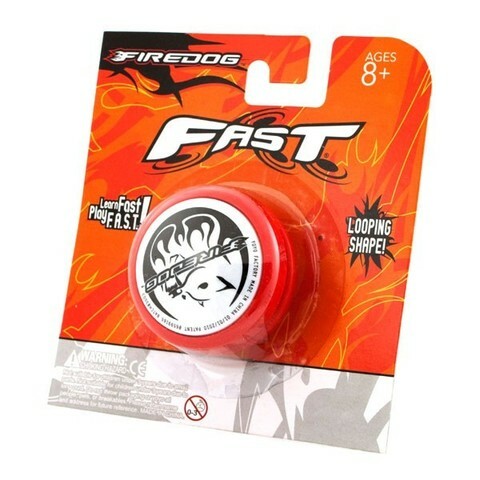 It's one of the most affordable yo-yos that can still hold its own. 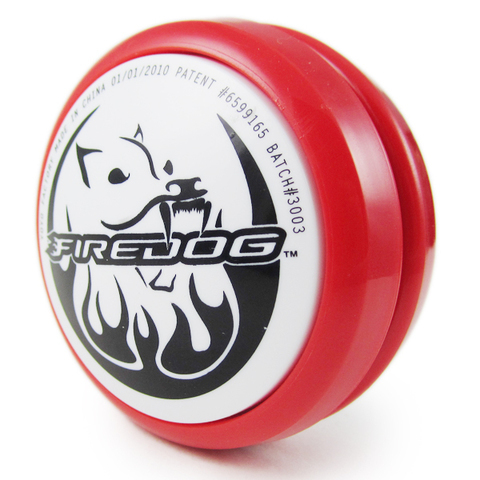 Unlike other fixed-gap yo-yos in its price range, the Firedog sports a transaxle (nylon spool bearing), giving it way more spinning power. It's a good fit for elementary school age and up. 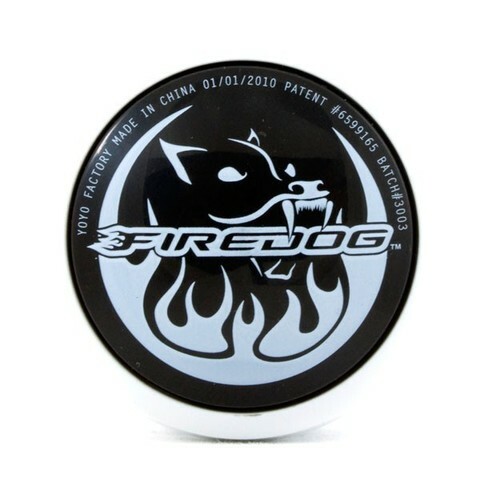 It has a good response system that just works--you never have to change pads, cause there aren't any. Its body type is ideal for looping tricks, so give it a shot!